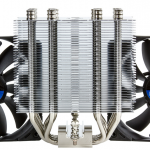 Today, we have the Scythe Mugen 5 CPU Cooler on our test bench. Following on from the Scythe Kabuto 3, it will be interesting to see how a more normal style cooler performs VS the top-down offering in the Kabuto 3. 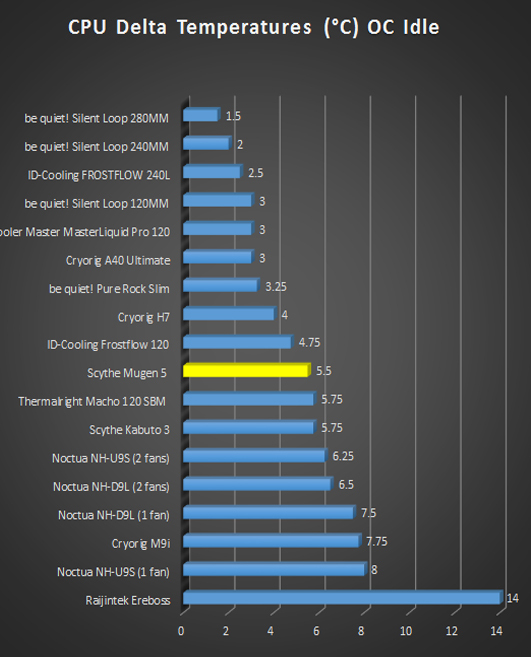 For those who are unfamiliar with them, Scythe primarily focuses on cooling based products such as CPU Coolers and Fans, though they do offer some other products as well. 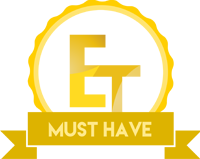 Scythe may be more well-known in Europe, but they definitely have a good worldwide following and their products can be purchased in a number of countries. Scythe is another one of those companies who stays true to their roots and this can even be seen in things such as the colour schemes they use on their products! 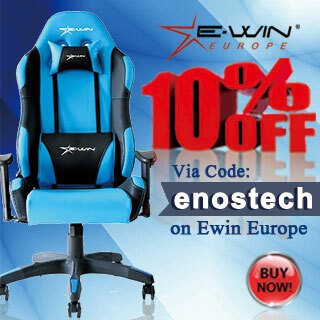 While RGB is great, it is always nice to see a company stay true to its roots and not hop aboard the hype train! The Mugen 5 features a single tower fin array and comes equipped with one Kaze Flex 120 PWM as standard. The Mugen 5 is capable of using two fans for maximum cooling performance and even comes in a PCGH Edition that includes two fans in the box! 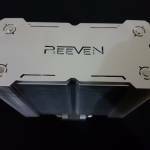 As with most coolers we see these days, the Mugen 5 is compatible with a wide range of Intel and AMD based sockets types. Scythe reputation speaks for itself and if you’re not overly familair with them, just have a look around at some of the reviews from various sites and see for yourself! 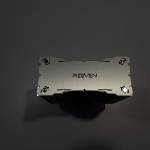 *Owners of a Mugen 5 can order an AM4 conversion-kit from the Scythe Service by sending us a proof of purchase of the cooler and an AM4 motherboard or a Ryzen ™ CPU. 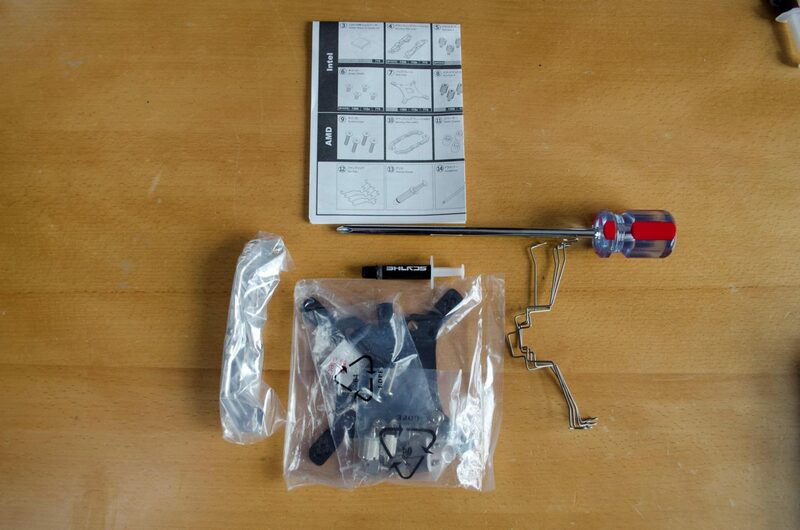 After completion of this simple registration process the HPMS II AM4 conversion kit will be sent to you free of charge. 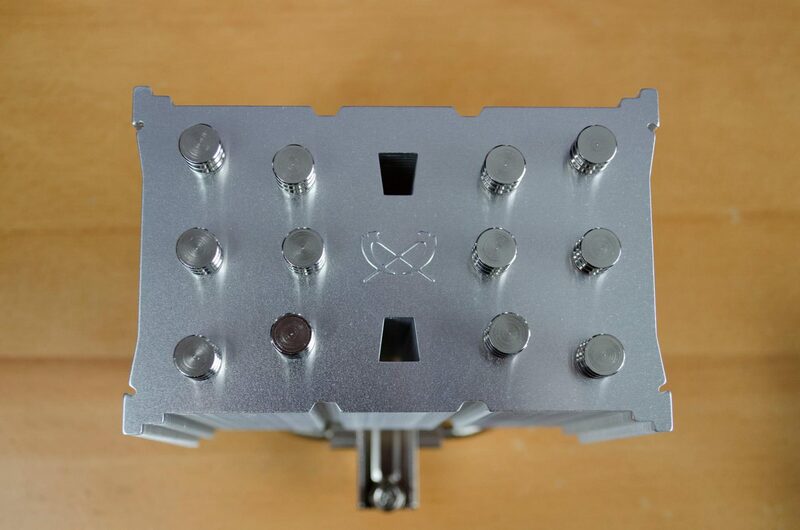 Inside the box are a number of accessories, including the mounting hardware. One thing I always like to see in the box is the inclusion of a nice long screwdriver! 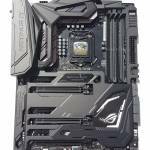 While it may seem simple, a lot of companies don’t include one and it is generally essential to have one to install such coolers as the Mugen 5 as you have to insert it all the way through the cooler itself to screw it to the motherboard mounts. 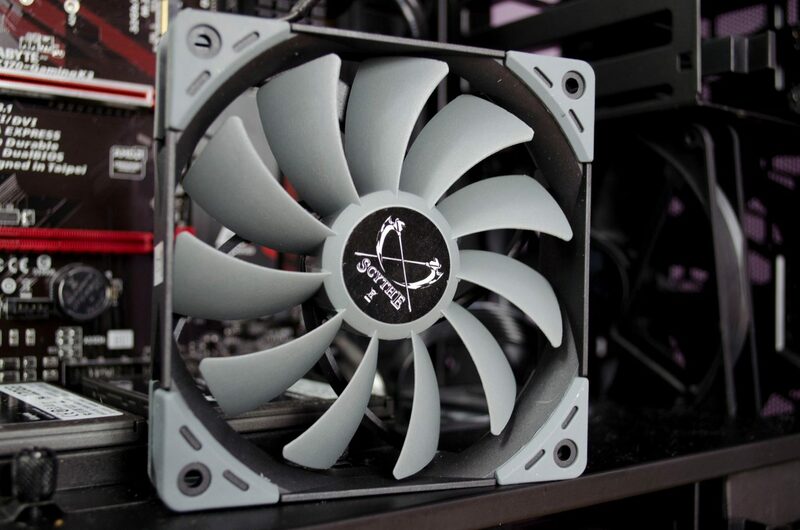 The included Kaze PWM fan features Scythe’s standard colour scheme with grey fins and a black frame! Those familiar with Scythe will recognise these colours from a mile away. 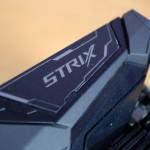 If it’s not black and grey, it’ll likely be all blacked out when it comes to Scythe fans. 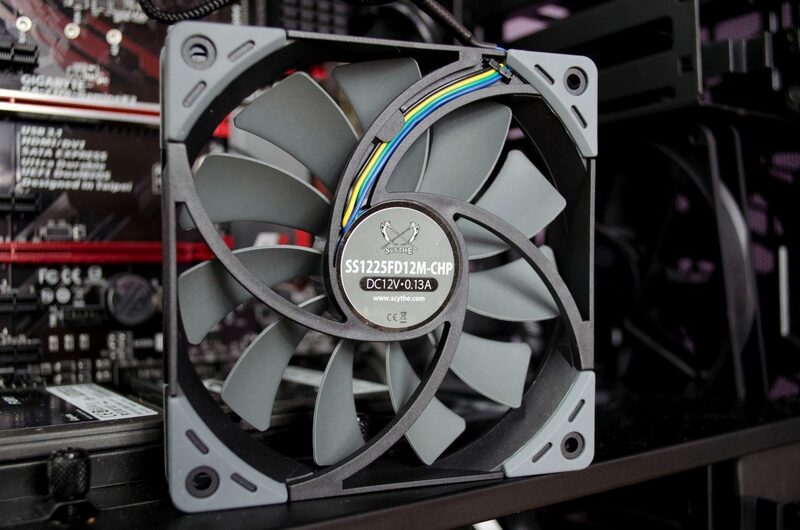 The fan features 11 blades which help to produce a good amount of airflow while remaining relatively quite as we will see in the performance sections shortly. The Scythe Mugen 5 features 6 heat pipes which protrude through the top of the fin array and Scythe has even gone the extra mile to cap them off for us. 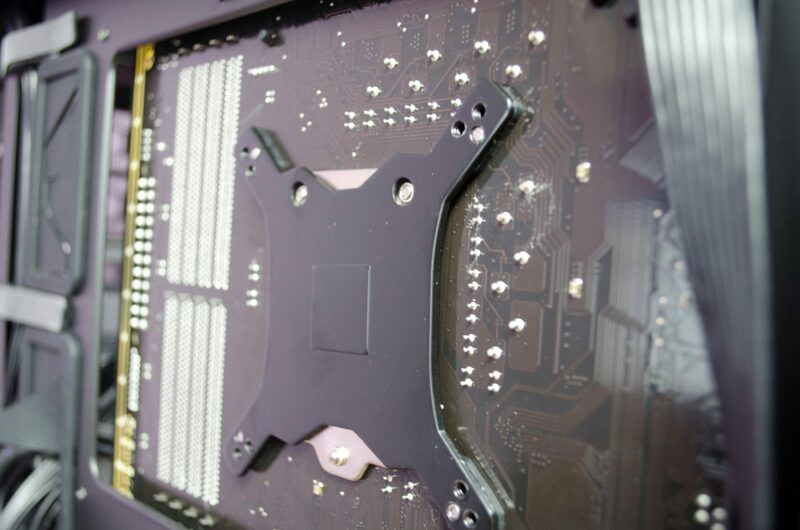 You’ll also notice two 2 small holes, one of which will be used to install the cooler securely onto your CPU. The fin array is designed for maximum heat dissipation, hence the bigger gaps in the middle to allow for the heat to move through the fins more freely. 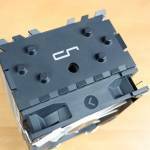 The baseplate is made from a favoured nickel-plated copper! This combination of materials is used on a wide variety of coolers from loads of different manufacturers! 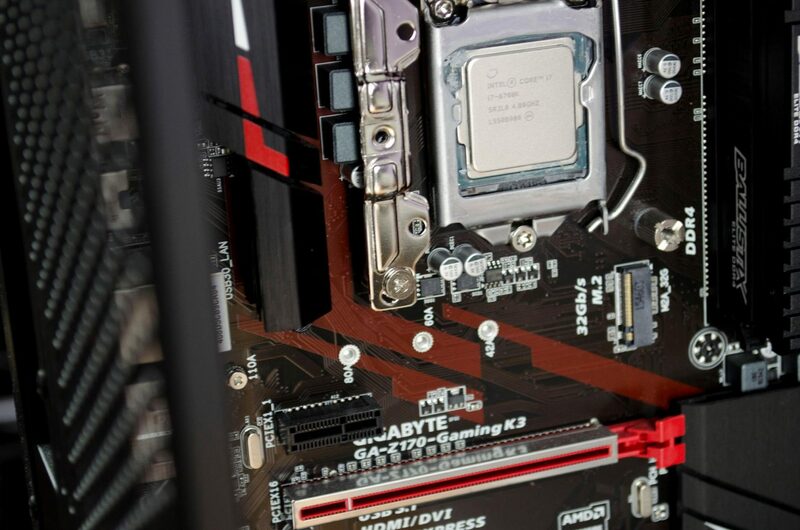 To get things kicked off for the installation, add the backplate onto the backside of your motherboard. 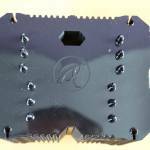 Next, you will want to secure the backplate into place by using the dedicated thumbscrews. Now we can add the cooler retention brackets on top of the previously installed thumbscrews and screw them into place with some of the included normal screws. 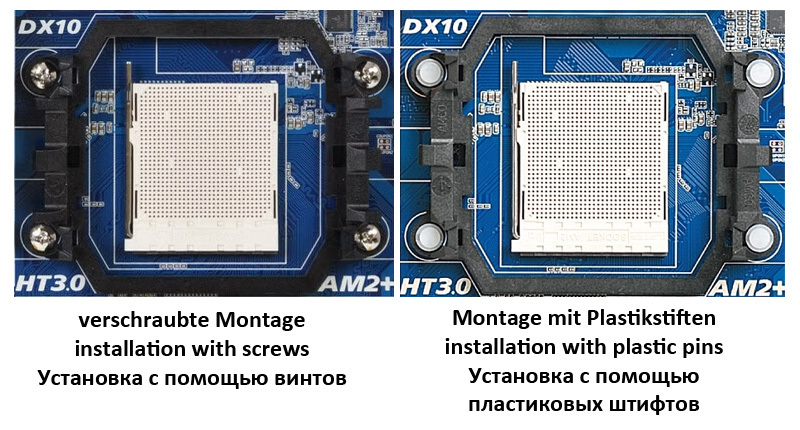 Once that is done, you can apply your thermal paste and mount your cooler. 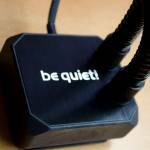 Even a novice user should have this beast up and running within just a few minutes! 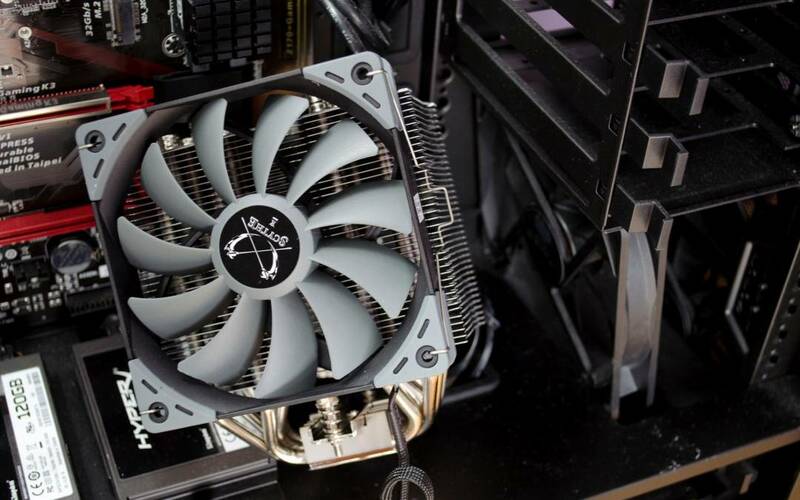 While the fan can have its height adjusted with ease, you will, of course, want to try and install it as close to the motherboard as possible. 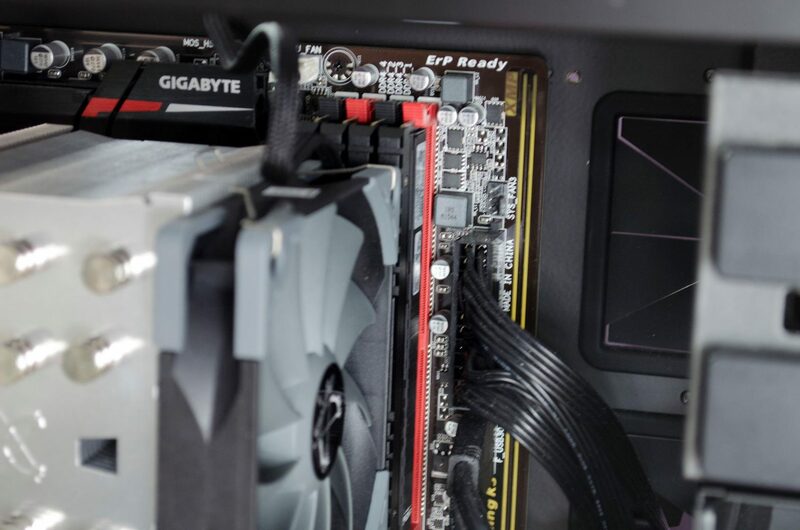 As you can see in the below image, it sits on top of my Crucial Ballistix Elite DDR4 quite nicely. 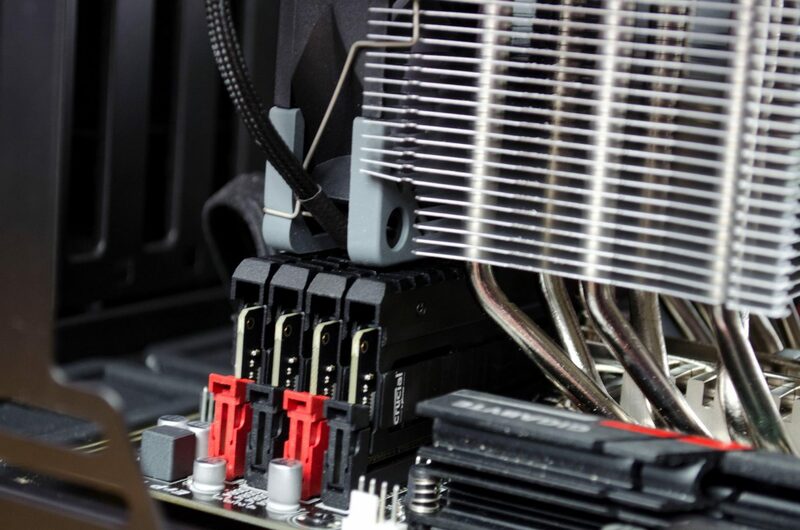 Looking from this angle and we can see the fan does, in fact, cover 4x RAM DIMMs depending on its orientation. 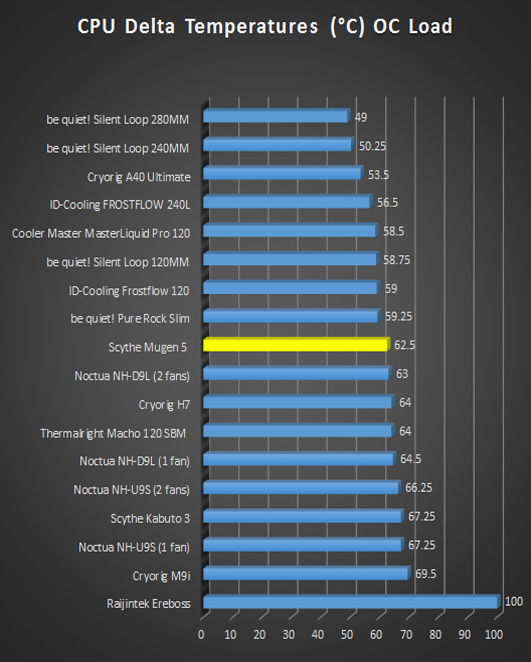 While this generally should not be an issue, it is definitely something worth keeping in mind when considering the Mugen 5 cooler. 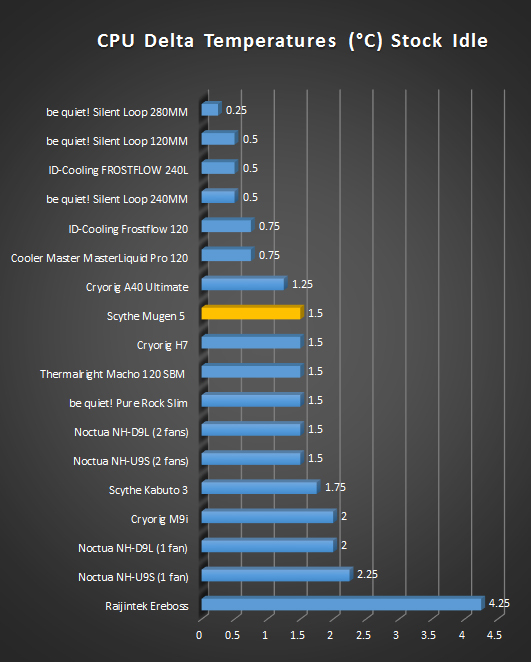 Looking back at our testing graphs and the Mugen 5 falls right in the middle as far as raw cooling performance is concerned. 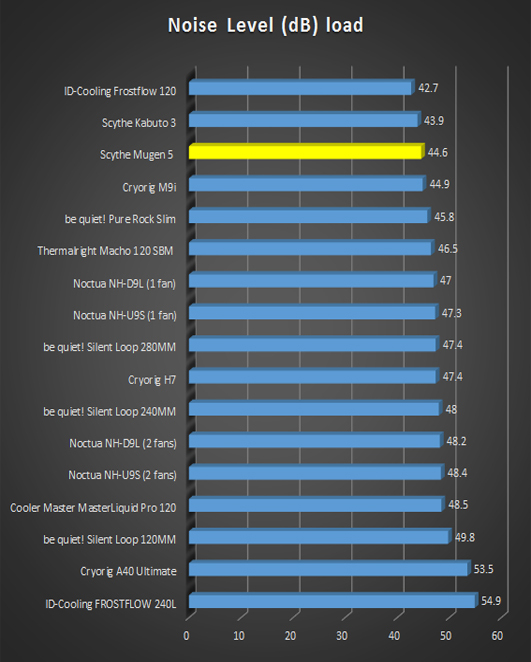 This is great to see as the graphs represent all the coolers I’ve previously tested and not just air coolers. 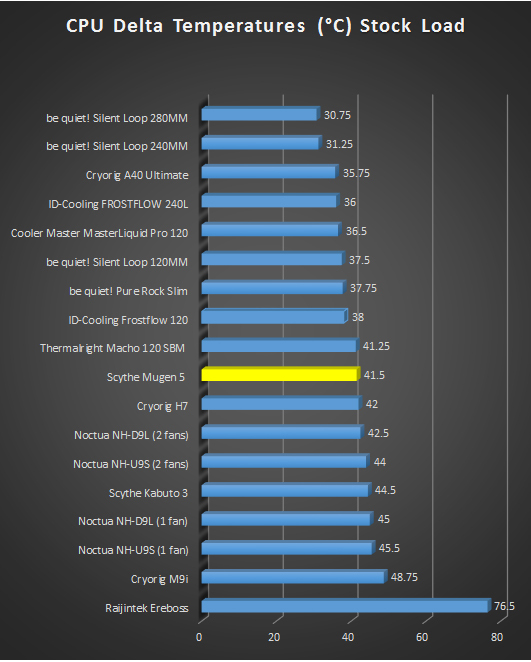 When comparing the Mugen 5 to other air coolers, it outperforms all but once I’ve tested. 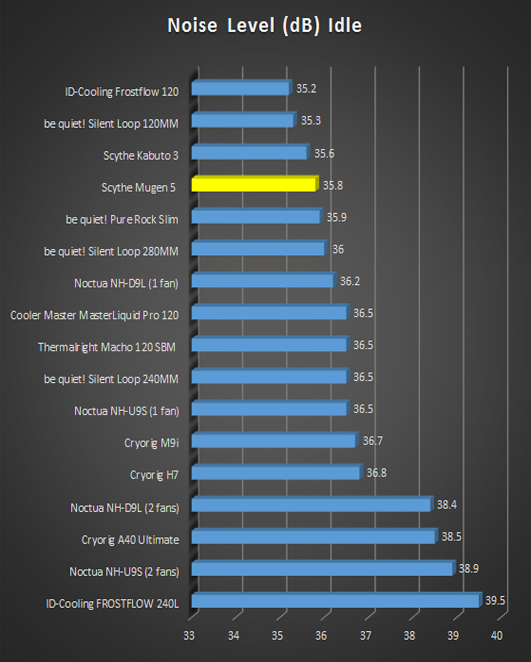 The Mugen 5 is also not that far off from offering similar performance to quite a few of the AIO coolers I have tested which is great to see. 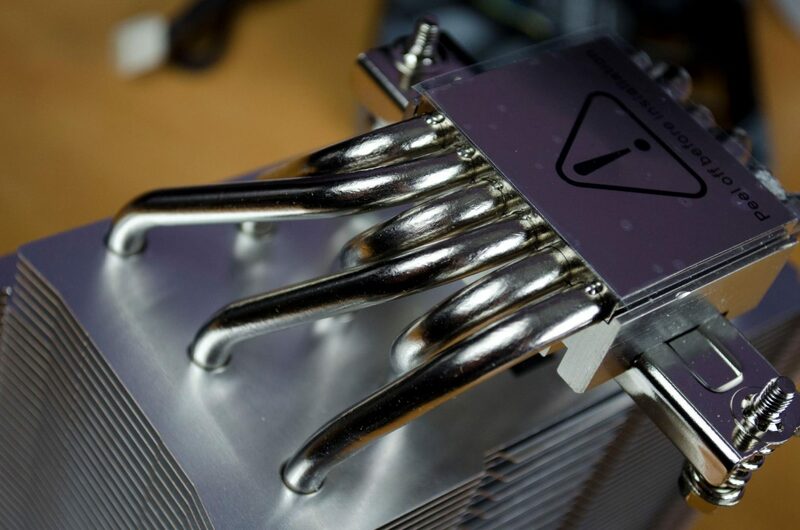 Not everyone will want to go for an AIO and why should they when you can get similar performance from an air cooler at a better price! 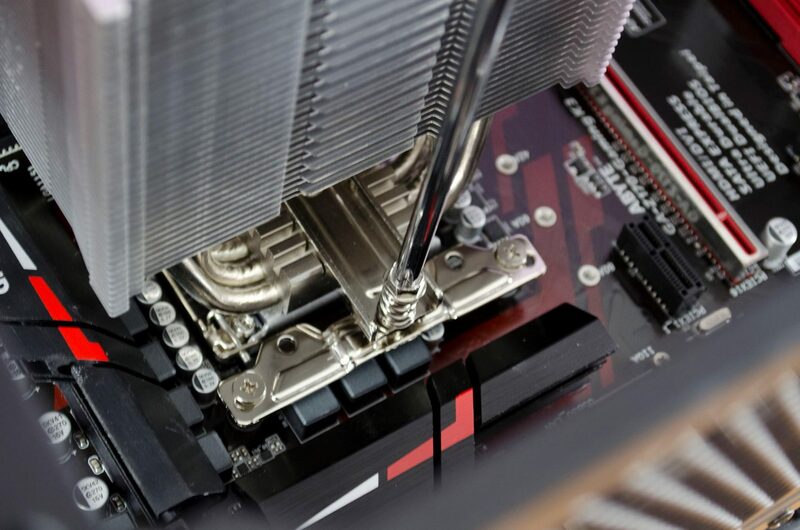 The Mugen 5 is a single tower cooler which comes with one included fan and mounting hardware for a second fan. 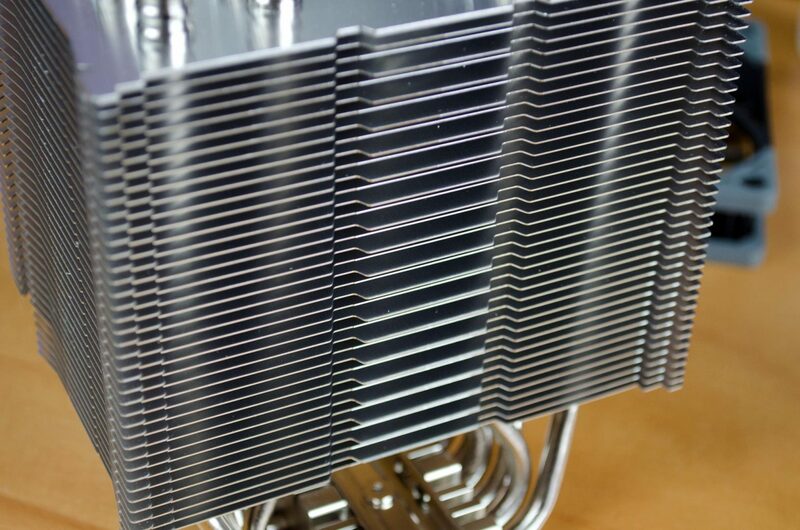 To help make sure the heat is dissipated evenly and quickly, the Mugen 5 features 6 nickel plated copper heat pipes alongside the nickel plated copper base. This combination of materials is tried and tested and can be found on a many of different coolers from all the big manufacturers. 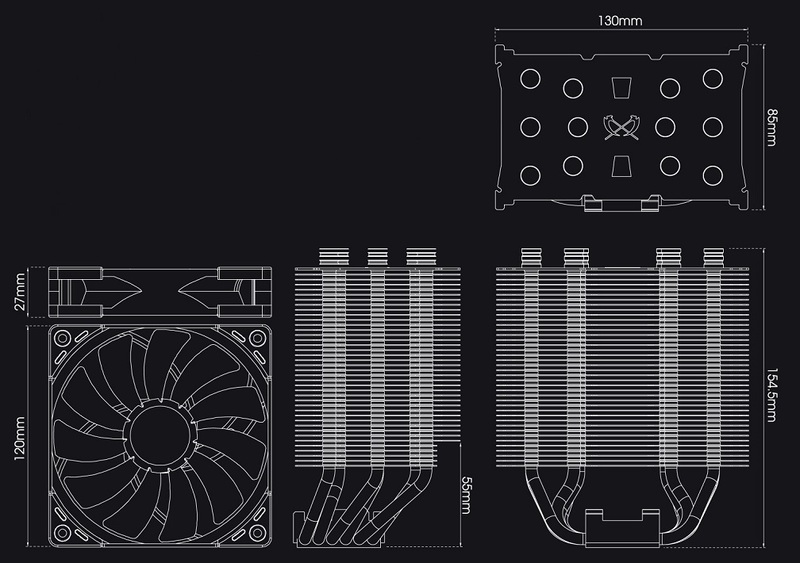 As far as looks go, the cooler is fairly basic which should allow it fit in with most builds with ease. 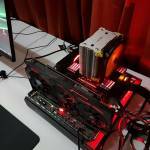 While a lot of people want loads of flashy RGB LEDs, there is still a big PC user base that wants more toned down and normal looking products so kudos to Scythe for keeping things simple and stylish! 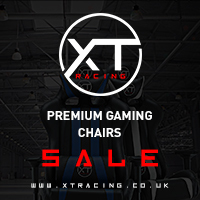 Coming in at around £47 at the time of review, it is hard to argue with the price given the performance it has to offer. Graphs and proper testing always make my job easy when it comes to the value section of the conclusion as there are cold hard facts to back up my claims! 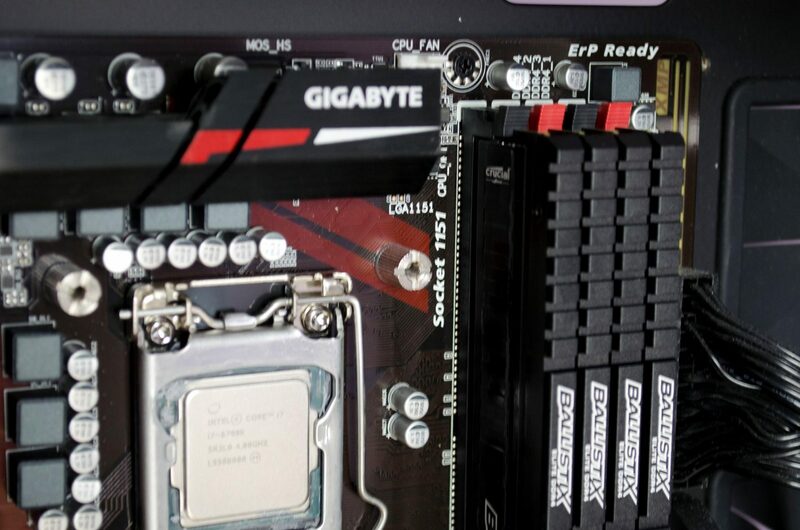 In the case of the Scythe Mugen 5, it offers exceptional value for money and is a well worthy purchase whether you are looking for something to tide you over for a bit, or looking for something a bit more long term that will even allow you to have a mild overclock on your CPU. 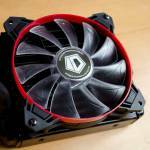 Many thanks to Scythe for sending in their Mugen 5 CPU cooler for this review.